After successfully sending the world’s most powerful rocket outside Earth’s atmosphere, Elon Musk’s SpaceX could be looking at possibilities of creating a satellite-based internet network. The company now plans to send a pair of internet-beaming satellites into near-orbit, a launch which is pegged for the weekend. For the proposal, the company has already received a nod from FCC Chairman Ajit Pai. 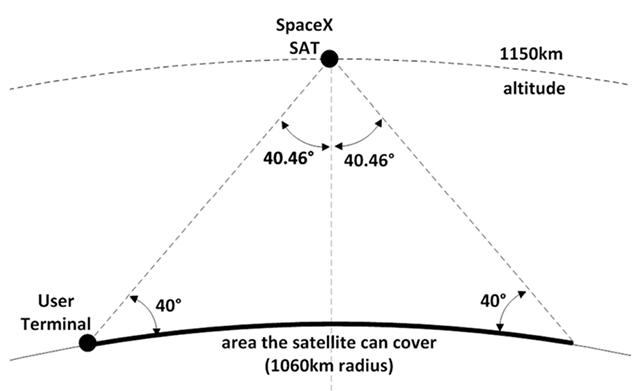 SpaceX’s satellite broadband, as per Pai, is likely to bring internet to the Americans living in rural and remote areas which have limited or no access to fiber optic networks or mobile towers. The proposal awaits a vote of confidence from other representatives in the commission, but Pai is optimistic about the development. 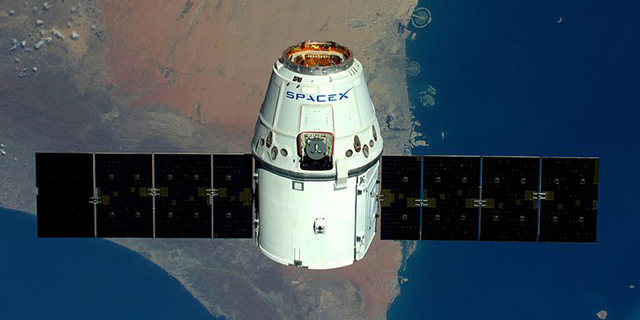 The satellite broadband business is likely to add $30 billion to SpaceX’s revenue by 2025 and it expects to have 40 million subscribers by then. The company has a vision of launching 4,420 additional satellites in the low orbit around the Earth by 2024 and if permitted by the FCC, will be the first American company to launch satellites which lay low in the Earth’s orbit and beam internet. Google also beams internet from the sky using its Project Loon balloons, but these beam from a height of roughly 20km from the ground. 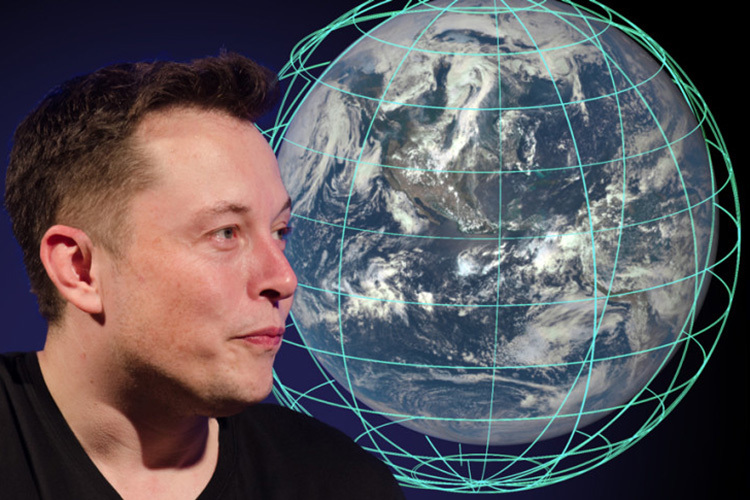 Back in 2015, Musk had expressed the company’s plans to launch satellite internet which would be faster than the conventional internet conventions and used to fund the development of cities on Mars. But the bigger challenge right now is providing access to the 37 percent of rural Americans (as of May 2017) who do not have access to broadband at home. Other companies vying for the feat include OneWeb Satellites which is currently working with Airbus to launch internet-providing satellites into space. Satellite internet is also of great interest to other countries including India where the Indian Space Research Organization (ISRO) recently partnered with Telesat to launch a similar satellite into the orbit to provide cost-effective and high-performing satellite internet, not just regionally but all across the world. Telesat will conduct trials using the satellite later this year. There is no guarantee that these efforts will be embraced harmoniously or if a spirit of competition will take over. But for now, SpaceX intends to shuttle these satellites aboard one of its Falcon 9 rockets which are set to launch this Saturday.